December YOTA Month 2017 has started! It is finally December and we are excited to announce, that December YOTA Month has officially begun! 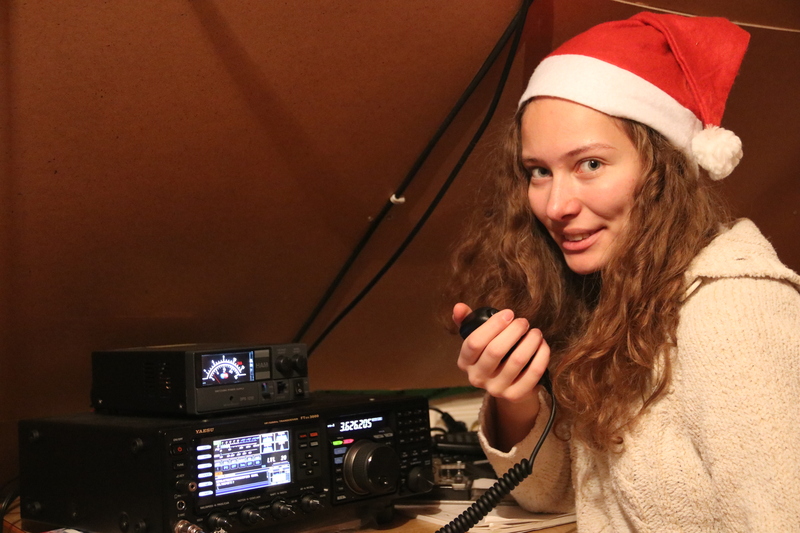 It is time to get on the bands again to spread the YOTA spirit and have fun while showing young people how amateur radio is not only alive, but also active and ready to grow as an activity even in a world, where communication is by other means faster. December YOTA Month also encourages us who already have our licenses to come together as a community and interact even more actively. The readiness and eagerness of societies around the world to partake is each year proved by the number of registered stations that we have; this year more than 35 stations with a YOTA suffix were registered and will be on the bands for all of us to try and make a QSO with. If you are interested in knowing more about the stations that are taking part in DYM you can check the main website www.ham-yota.com or the event’s website https://events.ham-yota.com/ for more information about them. Last but definitely not least, we always love to receive feedback on your experience during December YOTA Month as it is a mirror of our work and helps us improve! Furthermore it’s a great way to share impressions with fellow HAMs and everybody who for some reason is not able to get on the bands to feel included in the event. This is why we encourage you to send us your stories and of course pictures that we will share on our page. With all the formalities out of our way, we wish you a December full of QSOs in the local club or at home and perhaps many new editions to the local amateur radio society. Don’t forget that December YOTA Month is not a competition – it’s all about having fun and spreading the spirit here! See you in the log during December!